Generating power from wind energy is next only to generating power from solar energy. Generating energy from wind and sun are both relatively easy in comparison with generating energy from other renewable energy resources. In the wake of global warming, more and more organizations are spreading awareness to the general public about the need to switch over to renewable energy. Governments are providing tax cuts and offering other benefits to people who use renewable energy resources. This has led to a phenomenal rise in the number of jobs created in the sector that deals with renewable energy. Since this article deals with the careers in wind energy, let us see the lucrative opportunities available in this sector. 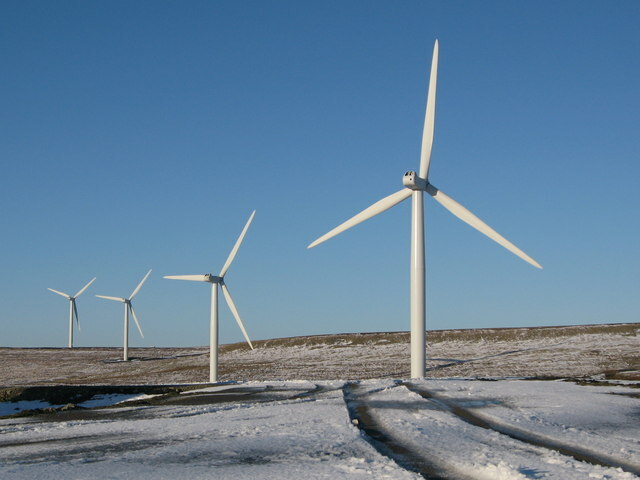 As of late November 2010, an estimated 500,000 wind power jobs will be created by 2030. A majority of the jobs require a background in engineering. Research and Development: Companies like Vestas, Siemens and Suzlon (giants in wind turbine manufacturing) know the potential market of wind turbines in the near future. Scientists are being recruited by companies, all over the world, that manufacture wind turbines, so that they race ahead to dominate the market. The R&D team is responsible for making the wind turbines light, long-lasting, and economical(in terms of money spent and materials used.) Scientists are given lucrative salaries of over $75,000 per annum. 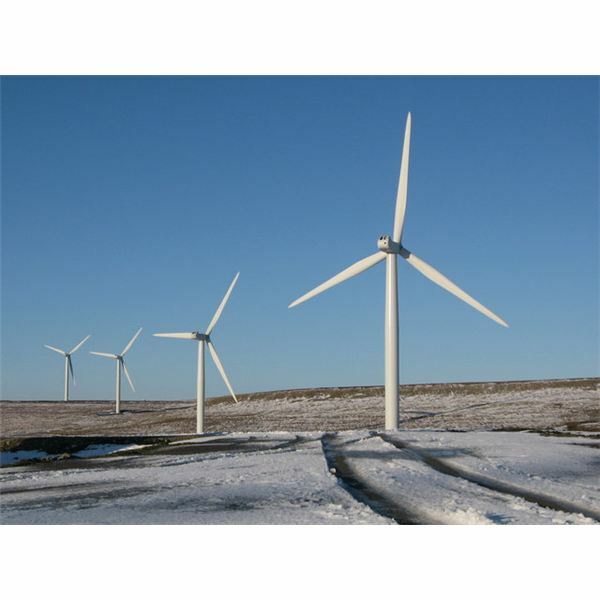 Wind Farm Manager: A wind farm is an area that has a collection of wind mills. Wind Farm Managers are responsible for the activities in the wind farm. People that are hired for this job are expected to possess not only technical knowledge but are expected to manage and oversee the legal and financial activities in the wind farms. Since the responsibility is huge, they earn an average salary that ranges from $70,000 to $90,000 per annum. Technicians – The windmills have to be checked upon at particular periods to ensure proper working. Technicians are the ones who are responsible for this job. For a job in this category, the person is required to have a thorough knowledge of electrical systems and should be an electrical engineer. People with a few years of experience can easily get recruited in a job that offers an average of $40,000. Production Engineers: They are the ones who ensure the production of high quality wind turbines. They design, test and produce the wind turbines and oversee the production operations of wind turbines in manufacturing units. They along with their team of efficient engineers, collect data over a period of time, create prototypes of various wind turbines and finally when the turbine is feasible for mass production, they ensure the proper production of the wind turbines and thoroughly test it for its quality before they are dispatched. The average salaries of production engineers start from $60,000. Project Manager: Landing in a job as a project manager for a wind farm can be very interesting. Although they need not have cutting edge knowledge in the technical fields, it is up to the project managers to set up wind farms from scratch. They have to work closely with all the departments (engineering and non-engineering) that are responsible for setting up the wind farm. They are the ones who decide the location and other parameters before and while setting up the wind farm. They should be highly innovative and should be good at taking the right decisions when required as the setting up of the entire wind farm is solely their responsibility. Project Managers earn an average of $55,000 to $65,000 per annum. With the increasing trend of people switching over to using wind energy, the average salary of a project manager might go up a few thousand dollars. Transportation: Transportation plays a major role in moving the huge parts of the wind turbine. Directly and indirectly, jobs are created by the wind energy generation sector.